currently under construction at George Henry Boulevard, Toronto. The development is scheduled for completion in 2019. 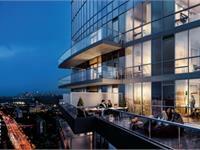 The Park Club Condos has a total of 265 units. Sizes range from 491 to 757 square feet. 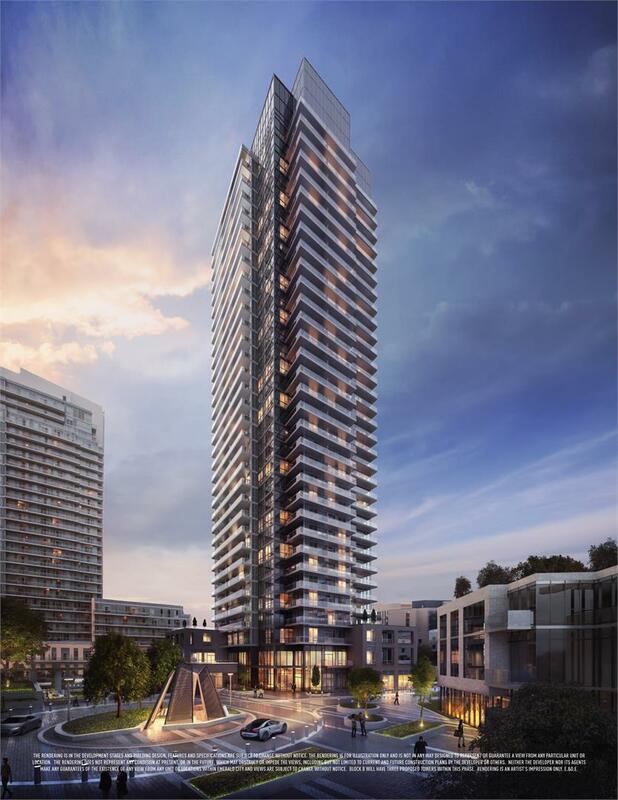 The Park Club is a slender 33-storey point tower with refined suites and unbelievable one-of-a-kind amenities designed for your sophisticated urban lifestyle. 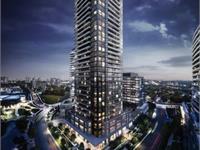 Take in views from the tallest building on block B at Emerald City in North York. Rejuvenate in The Park Club Spa, by diving into a series of Scandinavian-inspired plunge pools. Recline on the heated stone bed, and feel your muscles relax and your body quite. 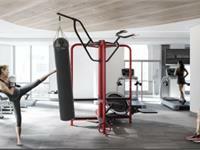 Soothe your spirit in a serene meditation room or take your fitness to the next level in our modern gym. 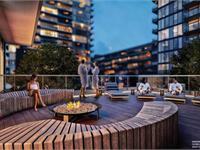 Looking for the perfect place to live your refined lifestyle? 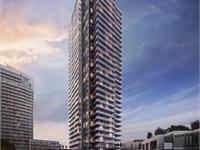 Your inquiry will be delivered to the developer / builder of The Park Club Condos, who will send you more information about this development.